Most people think that when the sun sets over Kauai the day is done on the Hawaiian Archipelago. But, that’s not true. The island chain actually extends another thousand miles to the northwest, to a chain of small islands, atolls and barely submerged reefs. This part of the archipelago provides a vital connection to the cultural and natural history of the main Hawaiian Islands. These islands chart the long, geographical history of the Hawaii we know and love — at one point, each one of them were located exactly where the “main” Hawaiian Islands are today. Hawaii consists of much more than just the eight major islands. 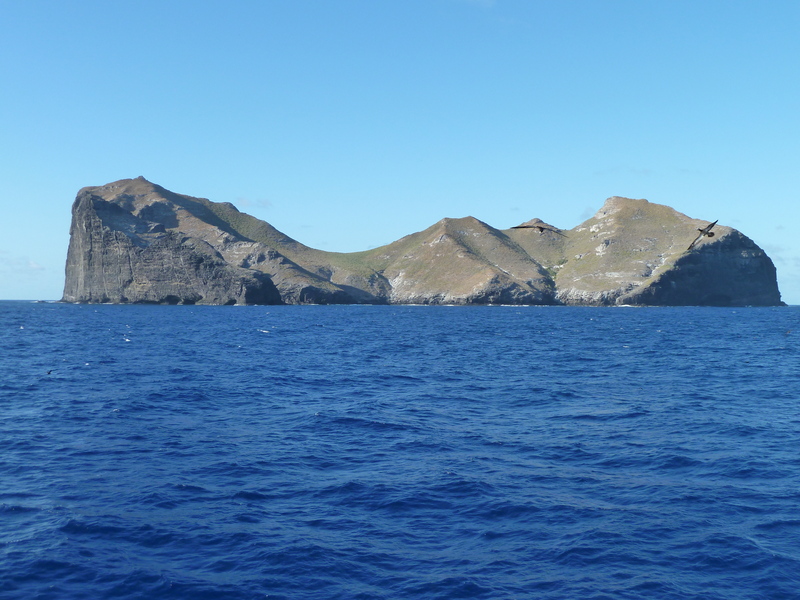 The state extends more than a thousand miles northwest and includes many sand bars, atolls and other islands like Nihoa. Now, the Bishop Museum in Honolulu is wrapping-up a six-month exhibit featuring treasures and in-depth information about these fascinating islands. But, there’s still time for you to check in out! (the exhibit runs from August 16, 2015 to February 26, 2017). Kii (carved figures) from Mokumanamana-six from Bishop Museum’s Ethnology collection and two on-loan from the Peabody Essex Museum, and the Metropolitan Museum of Art. The Bishop Museum exhibit also features memorabilia from the “Golden Age of Air Travel”, when Midway was a key stop on transpacific routes. It will also feature the story of the Battle of Midway, the turning point in the Pacific Theater in World War 2. 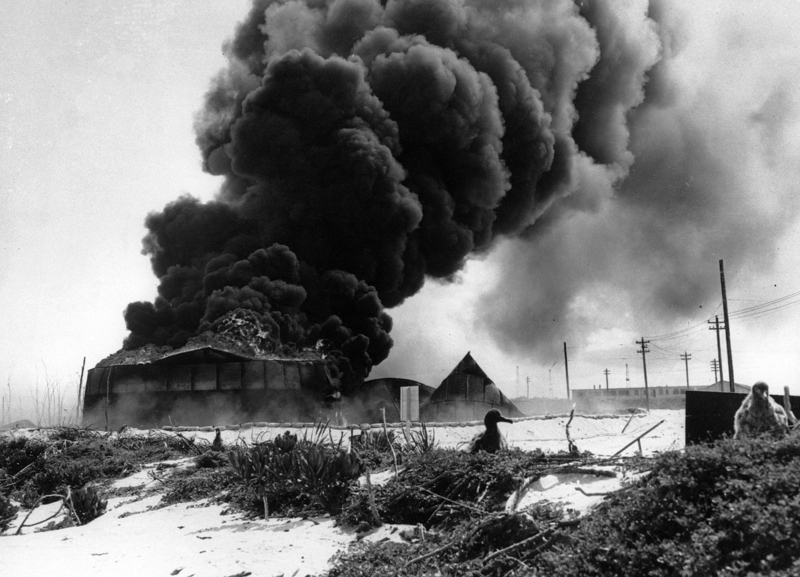 The Northwest Hawaiian Islands were the site of the Historic Battle of Midway during WWII. Finally, the exhibit will showcase the functioning ecosystem and spiritual significance of Papahanaumokuakea, a model for regeneration and revitalization of unique natural and cultural landscapes. Papahanaumokuakea Marine National Monument, established in 2006, is one of the world’s largest marine conservation areas. Naturally, you’ll want to spend much of your Hawaii vacation surfing, paddle-boarding, and parasailing. But, don’t forget to indulge your inner-intellect as well with a visit to this fascinating Bishop Museum exhibit!